Last week I had the honor and privilege of photographing beautiful Bobbie in her gorgeous wedding dress! What started as a crazy idea transformed into crazy reality. 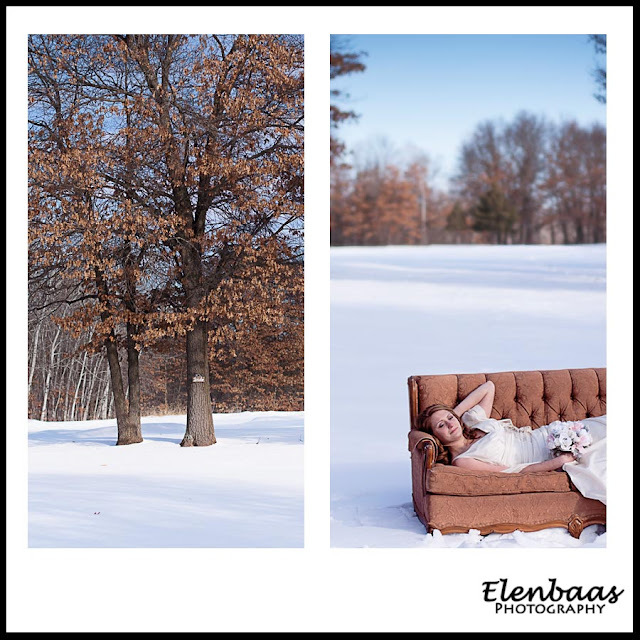 The theme of the session was Winter Wonderland…. I couldn’t believe how relaxed she was considering she was in a wedding dress in the dead of WINTER!!! I had a blast meeting Bobbie! I was so excited when I heard she was willing to take bridal portraits in the dead of winter at Lake George Regional Park. It provided for a perfect background.